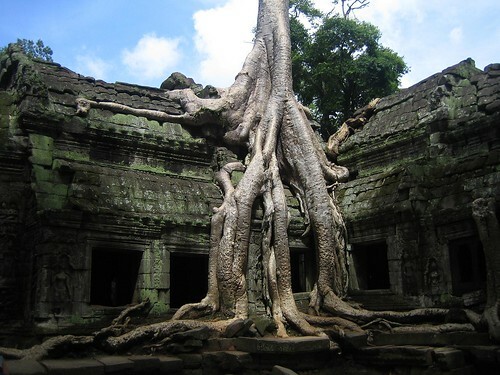 Keeping on the Cambodia theme this weeks photo is of the incredible Ta Prohm. I found this temple much more impressive than the Angkor Wat, your really get the feeling your in a lost world. Extraordinary photo. Very symbolic of nature’s power and strength. Yeah, this is an awesome place. I was just back from Siem Reap,Cambodia (last week).